On October 10, 2011 Eclipse Aerospace announced that the Eclipse 550 price will be set at $2,695,000 USD for a new Eclipse 550 aircraft. This is the base Eclipse 550 Price. They also announced that the Eclipse 550 price for customers who order now will be $2,695,000 USD with $120,000 of options included at no additional cost. 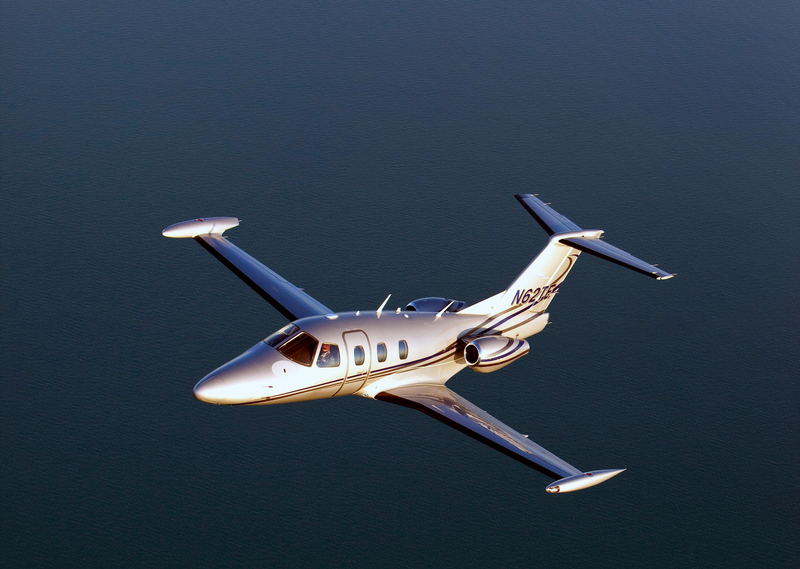 No CPI (inflation adjustment) will be added to the Eclipse 550 price, for customers who ordered at the launch of the aircraft. Eclipse Aerospace plans to start Eclipse 550 deliveries in 2013. As of 12/1/2013 the new price for the very light jet has risen to $2,895,000 USD. To learn more about the Eclipse 550 visit our other Eclipse 550 pages on the website. Above photo by Eclipse Aerospace/Innovative Solutions and Support - Copyright. From the Innovative Solutions and Support Press Release. Used under the fair use provision. Also the name for the aircraft is also known as the Eclipse 550 VLJ Price, Eclipse 550 Very Light Jet Price, Eclipse 550 aircraft price and the Eclipse 550 jet price.